After a quieter 2017 for book publishing following large-scale productions, we are delighted to announce a bumper year for new Penned in the Margins titles. 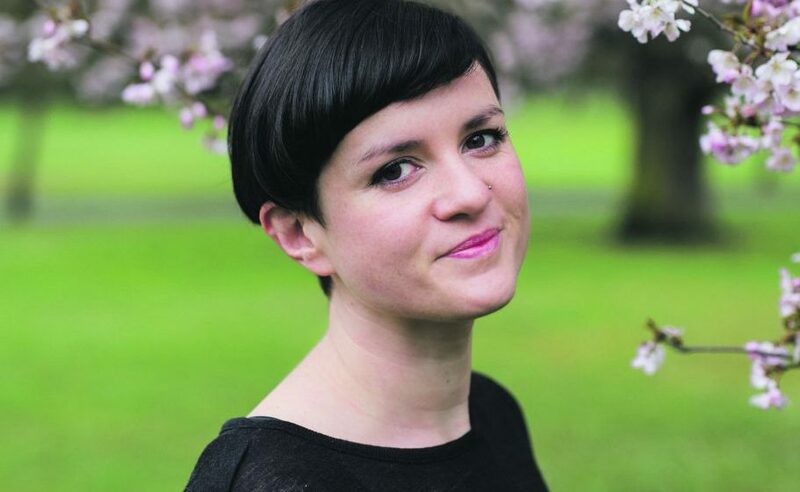 The list of nine books runs across poetry, non-fiction and drama, featuring six debuts including a first full collection from rising-star Raymond Antrobus, psychogeographic encounters with Brexit on the Essex coast, and a long-awaited new UK publication from Caroline Bergvall. 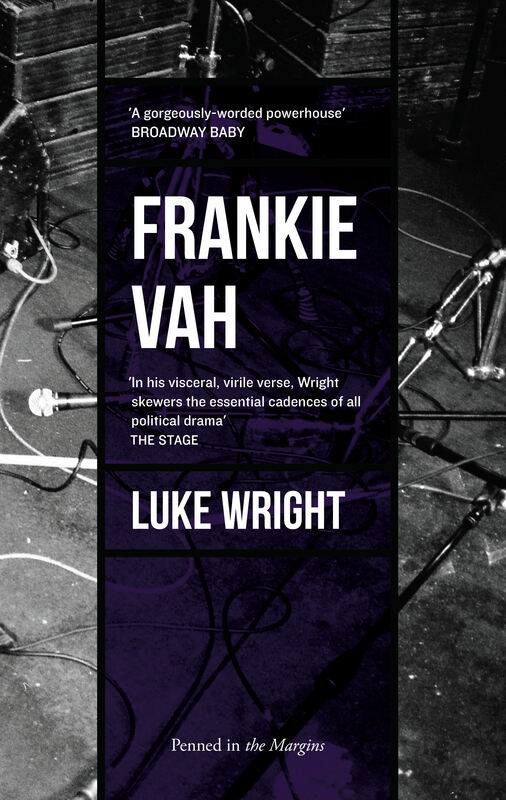 One of the UK’s best known performance poets, Luke Wright follows up his award-winning 2015 verse-play What I Learned from Johnny Bevan with this prequel – Frankie Vah – plunging us into the 1980s and going on the road with a ranting poet with dreams of derailing Thatcher’s campaign with his visceral verse. 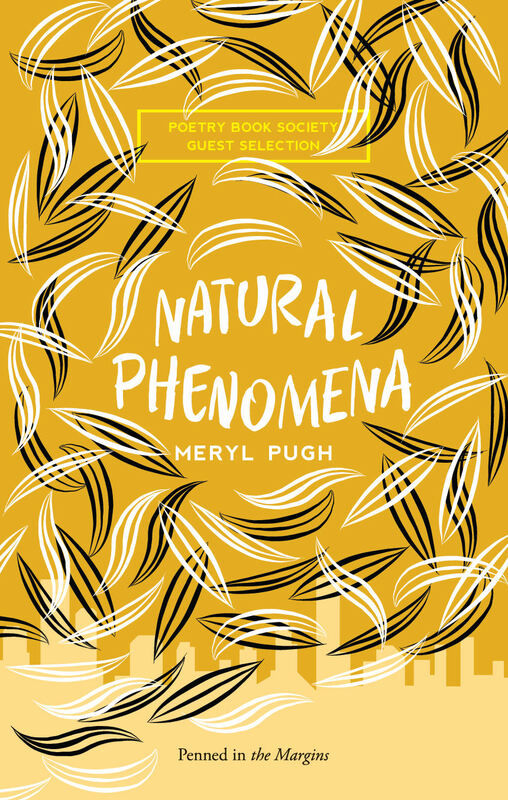 The long-awaited debut poetry collection from Meryl Pugh. 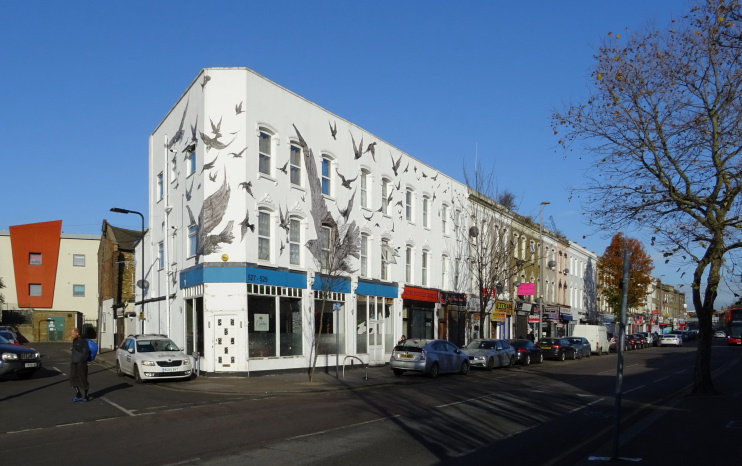 Natural Phenomena has already been chosen as the Poetry Book Society’s Guest Selection for Spring 2018 by Kayo Chingonyi, and takes us through the urban wilds of London to search for unexpected beauty in a landscape of plastic, wire and glass. 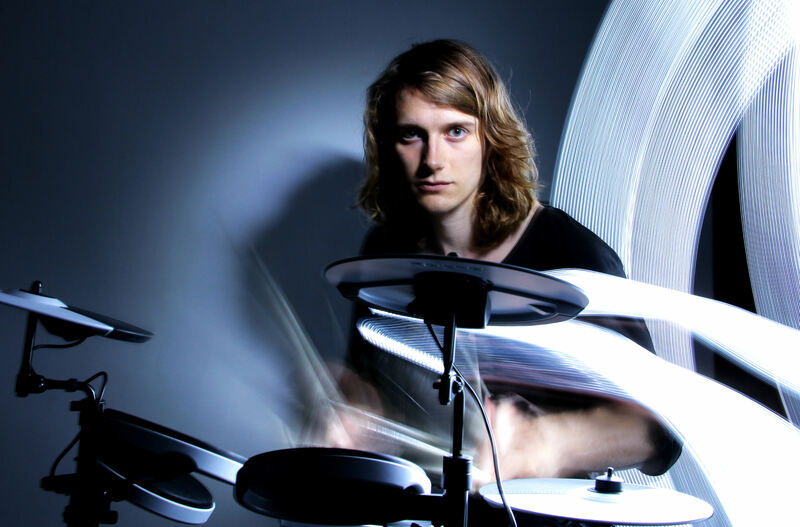 Expect precise lyrics, haunting elegies and ‘beguiling musicality’. The debut poetry collection from award-winning digital writer J.R. Carpenter. An Ocean of Static charts a path between the UK and the author’s homeland of Canada, filtered through the fragmented histories of the Northwest Passage. 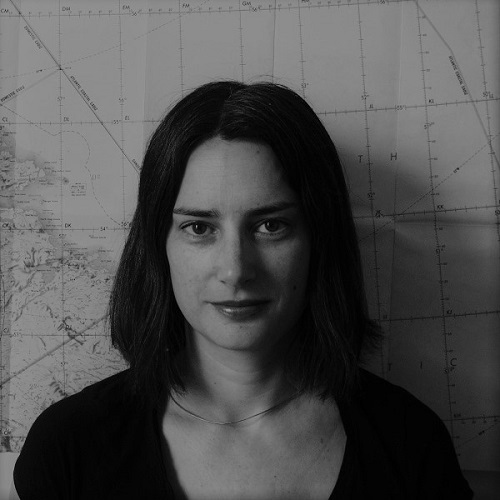 A formally inventive and politically charged book, Carpenter presents an ever-shifting array of variables, melting sea ice and changing currents, all told in a bold compilation of digital, maritime and cartographic language. Kate Davis’ debut poetry collection follows a remarkable narrative of disability, rehabilitation and connection with the land. Inspiring, funny and deeply personal, The Girl Who Forgets How to Walk creates its own magical and idiosyncratic map with which to navigate the wild coast and mountains of west Cumbria, an unstable landscape shifting underfoot. 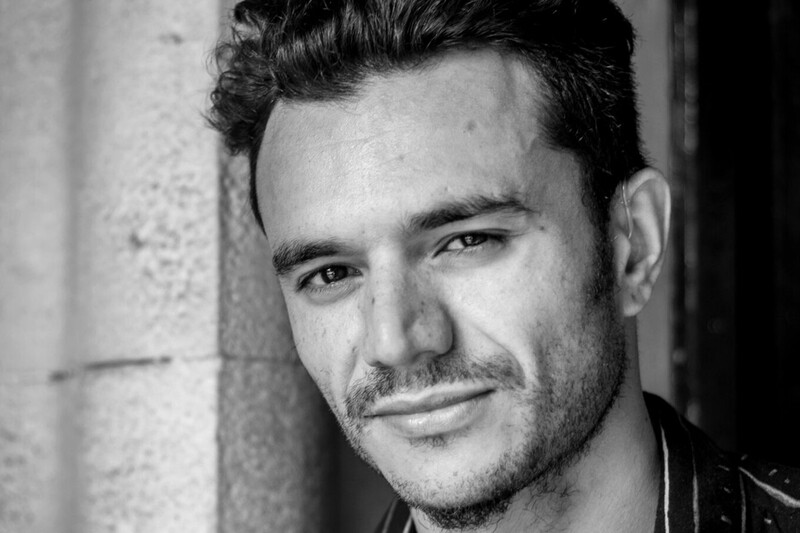 The eagerly-anticipated first full poetry collection from Raymond Antrobus, The Perseverance is a book of in-betweens – a stunning collection that explores dual heritage, loss and the contemporary and historical d/Deaf experience from one of the UK’s most important new voices. 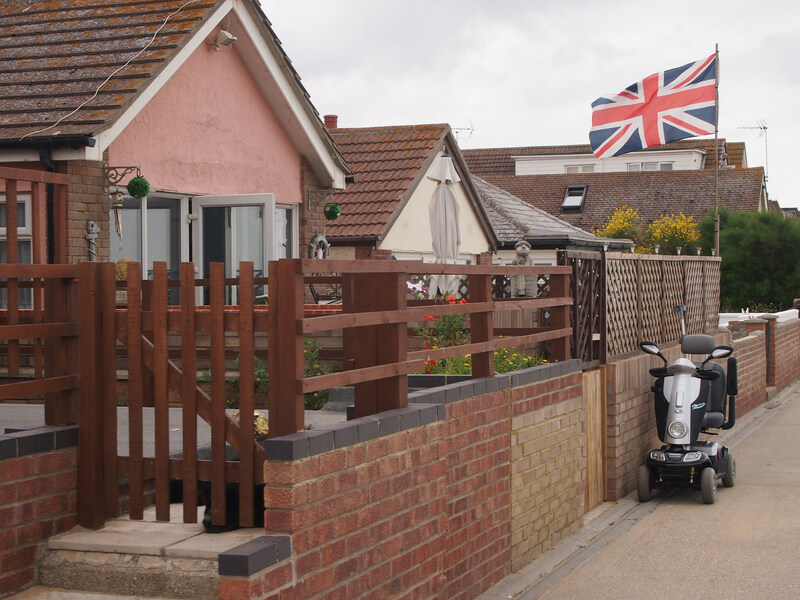 In 2016, acclaimed London place-writer Tom Bolton (London’s Lost Rivers) walked the Essex coast during the fiercely fought EU Referendum campaign. Exploring the particular geographies of the longest coastline in Britain through personal essay and photography, Low Country maps the natural and social environments of England’s eastern edgelands at a time of political uncertainty. 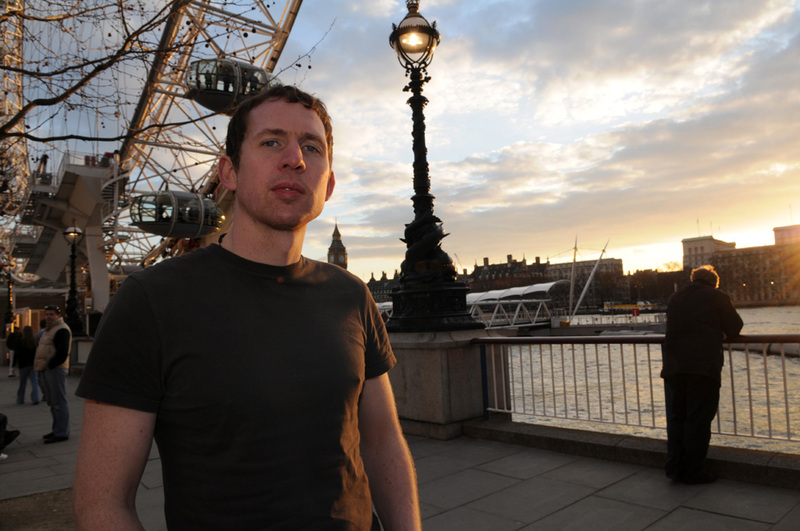 Having published Cenotaph South in 2016 – the second in his Magnificent Seven non-fiction series – we are delighted to welcome another Chris McCabe poetry book to Penned in the Margins. McCabe’s first collection since the critically-acclaimed Speculatrix (2014), The Triumph of Cancer is a brave, unexpected book of lyric poems that morph and grow on every reading. 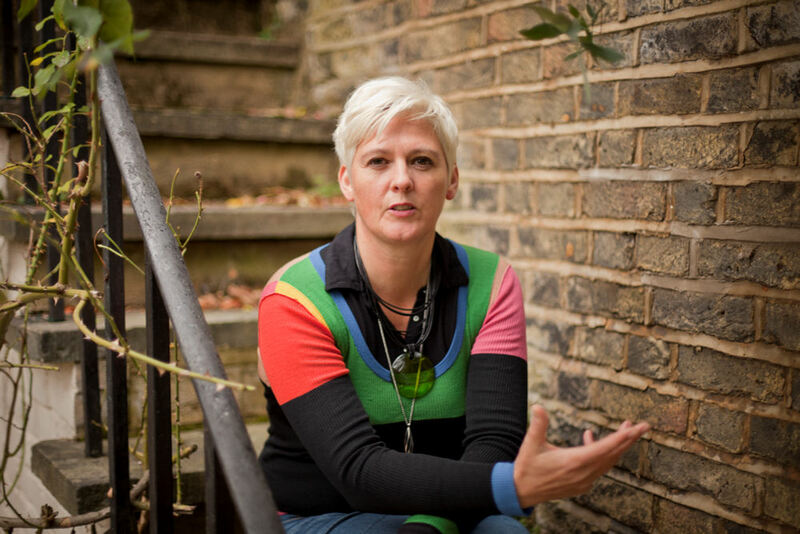 Alyson Sings is poet and artist Caroline Bergvall’s first UK poetry publication for over a decade and her first printed work since winning a Cholmondeley Award for her overall poetic output last year. 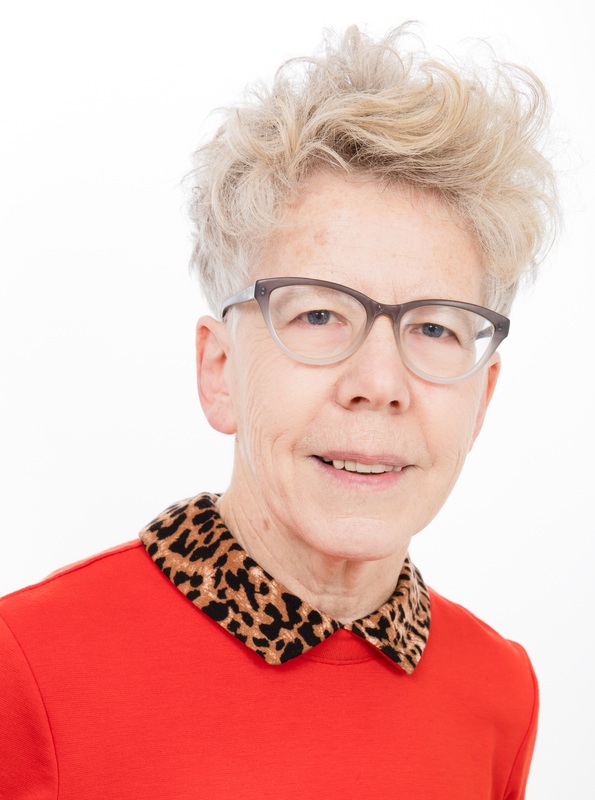 Profoundly hybrid, feistily feminist and instinctively internationalist, Alyson Sings reimagines Chaucer’s Wife of Bath through the precarious languages of the fourteenth and twenty-first centuries, going into the past to look into our future.